Whew, tough prompt this week! Here are a couple haibun. 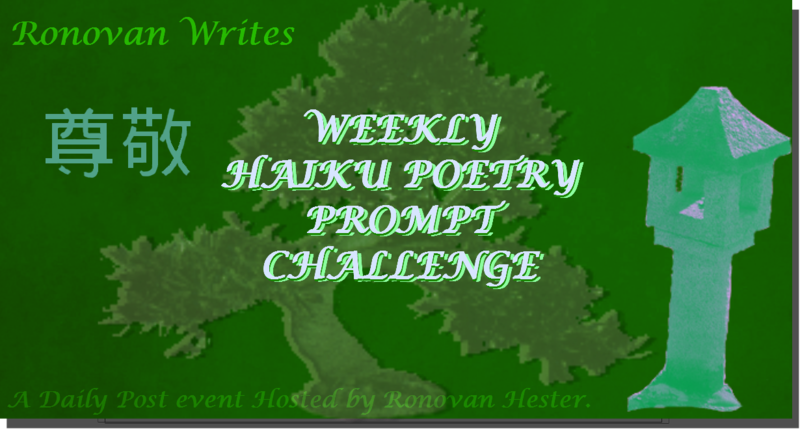 Here is the link to my haiku for this week.